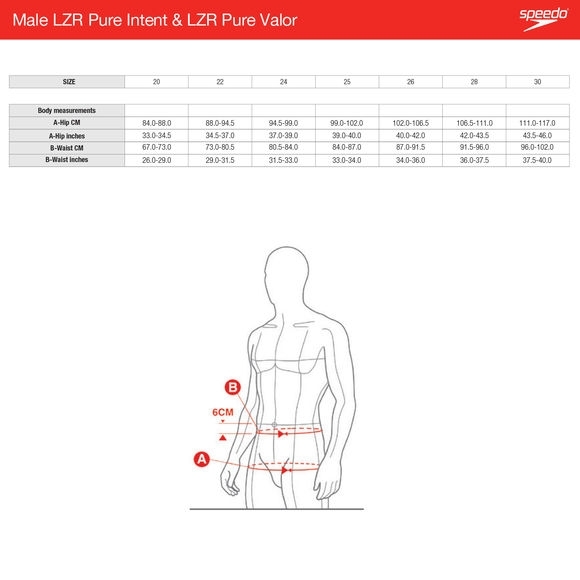 The Fastskin LZR Pure Valor Jammer is made from lightweight material and features moderate compression and construction designed to support a greater range of movement. 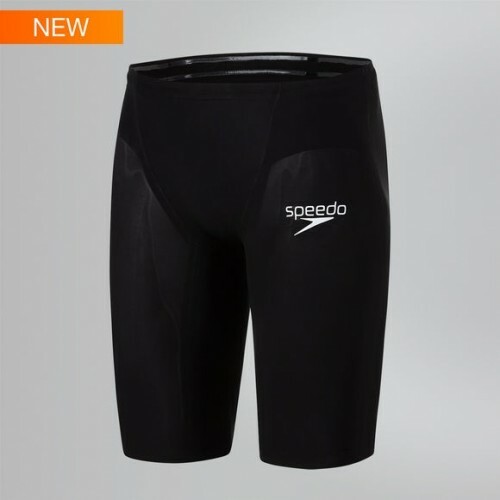 The compressive inner leg seam is designed for greater muscle support so you get the best out of your swim. The regular waist jammer style offers greater flexibility and may be preferred by breast stroke and IM swimmers. This product has been fully approved by FINA.